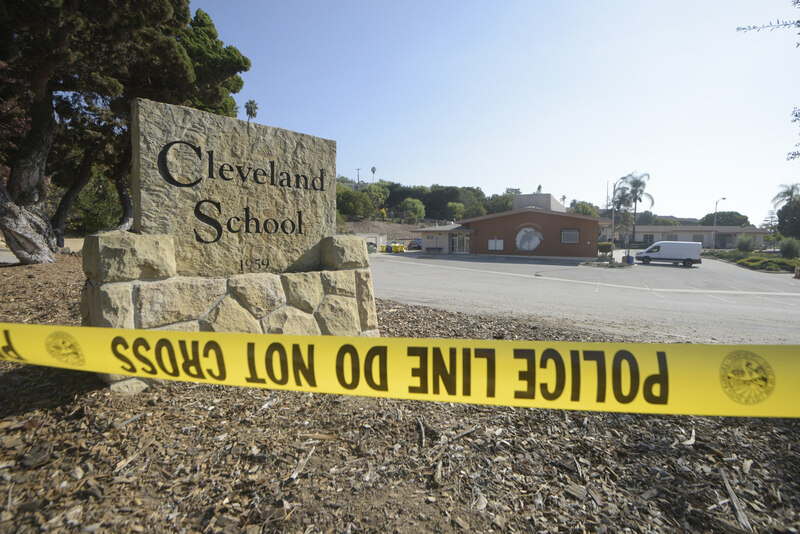 A shooting at Cleveland Elementary School left one man injured. Investigators on the 2 a.m. shooting at Cleveland Elementary on November 8 received multiple tips from many avenues of information, but now need to speak with people who provided information anonymously and anyone else who saw something. Specifically, they seek information about vehicles in the area that Thursday morning, said Santa Barbara Police Department spokesperson Anthony Wagner, and any information regarding a person being dropped off in the neighborhood near the school. Citizens are asked to contact Sgt. Tagles at 897-2347 or Det. Hunt at 897-2344. Callers are allowed to remain anonymous.